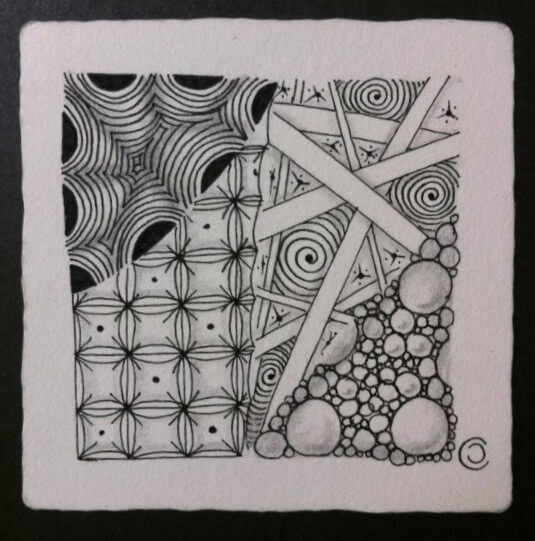 In the Zentangle® Basic Class, you’ll learn the Zentangle® method of drawing structured patterns (tangles) in a relaxed, fun atmosphere to create beautiful pieces of artwork. NO ART EXPERIENCE NEEDED! Class is 2-2 1/2 hours Class size is limited to 6 students for my home studio.